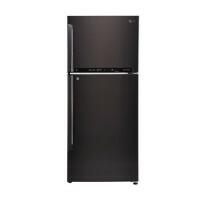 The best price of LG 411L Top Freezer Refrigerator GTD4117PZ is Rs. 170,280 at daraz.lk which is 11% less than the cost at Clicknshop.lk (Rs. 190,000) . The LG 411L Top Freezer Refrigerator GTD4117PZ is available in daraz.lk, Takas.lk and Clicknshop.lk. 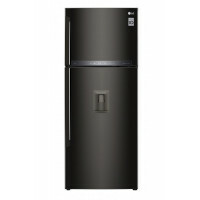 The best price of LG 411L Top Freezer Refrigerator GTD4117PZ is Rs. 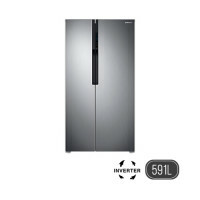 170,280 in daraz.lk , which is 11% less than the cost of LG 411L Top Freezer Refrigerator GTD4117PZ in Clicknshop.lk (Rs. 190,000) . 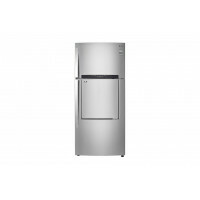 LG 411L Top Freezer Refrigerator GTD4117PZ prices vary regularly. 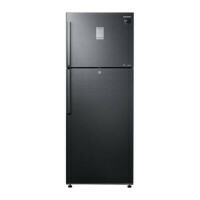 Please keep on checking our site to keep updated of lowest price of LG 411L Top Freezer Refrigerator GTD4117PZ.